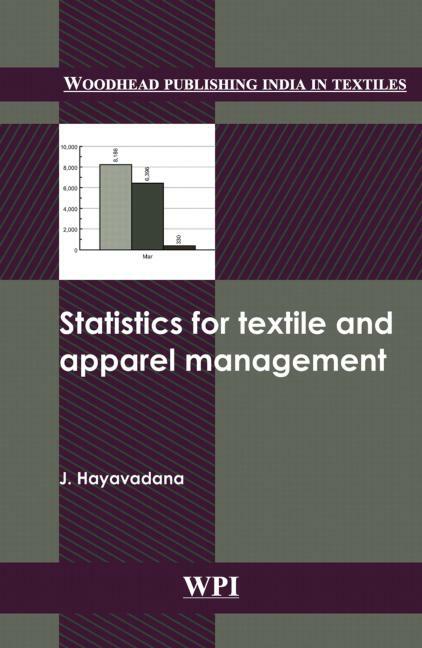 The book provides a review of basic statistical tools used for evaluation of different textile and apparel production processes. It caters to the need of both academicians and textile professionals. Introduction to statistics in textiles. Treatment of data and construction of frequency distribution. Measures of central tendency. Measures of dispersion. Correlation. Linear regression. Time series. Control charts. Tests of significance. Analysis of variance.